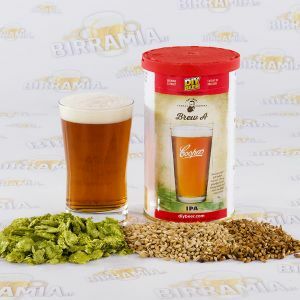 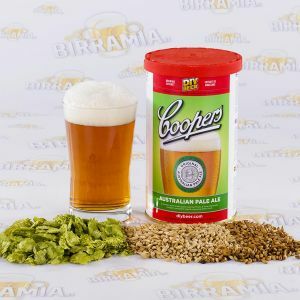 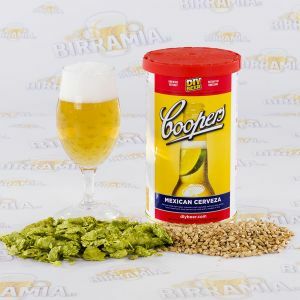 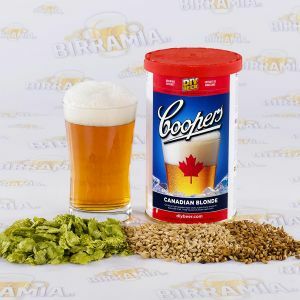 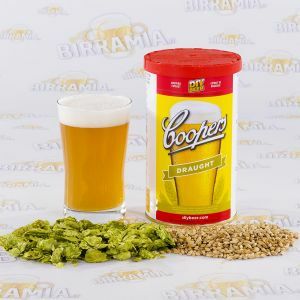 Coopers malt, the story of an ancient producer of hopped malt, the Australian Coopers, which is one of the oldest and best known companies which produce malt extracts. 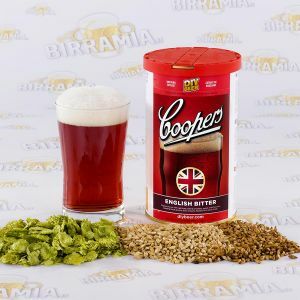 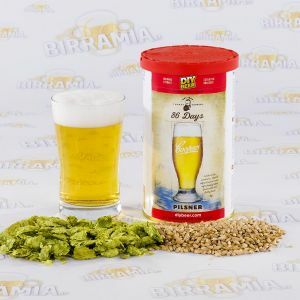 Many homebrewers started really with Coopers malts. 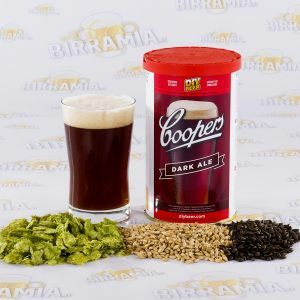 Thomas Cooper founded his brewery in the new colony of South Australia in 1862. 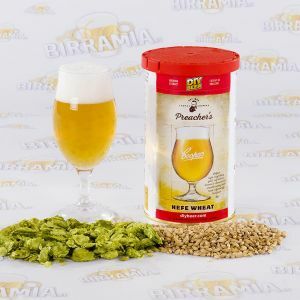 He discovered his own talent as a brewer by chance, when his wife asked him to prepare a keg of pale beer to use as a tonic, according to an old recipe of their family. 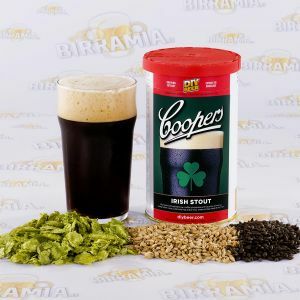 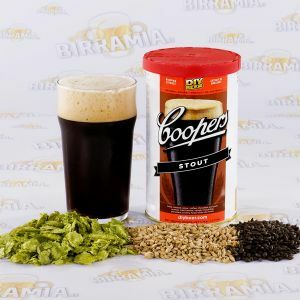 His fame spread quickly and Thomas soon started to produce those which now are two very famous beers all over the world: the Coopers Sparkling Ale and the Extra Stout. 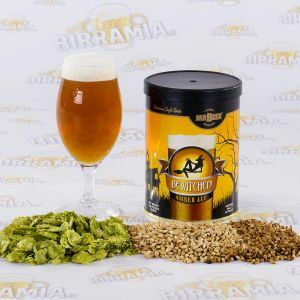 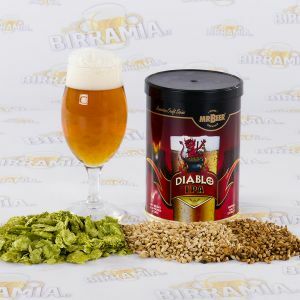 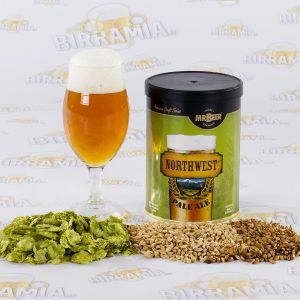 When his brewery started to succeed, it also developed a system of home deliveries with horse-drawn carriages, that lasted until the 20s of the tenth century. 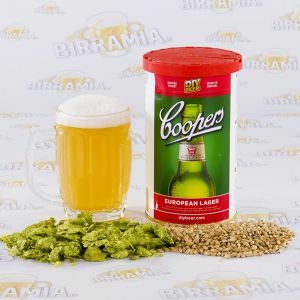 Thomas Cooper died in 1897 and he left his business to his sons, who continued the family tradition. 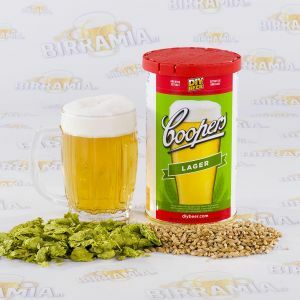 Despite the many changes made, the next generations never lost Thomas Cooper's vision that was to combine value and quality. 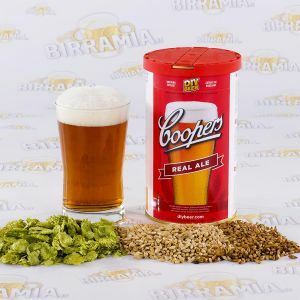 Coopers products are now sold in Australia and all over the world and the brand is known everywhere.